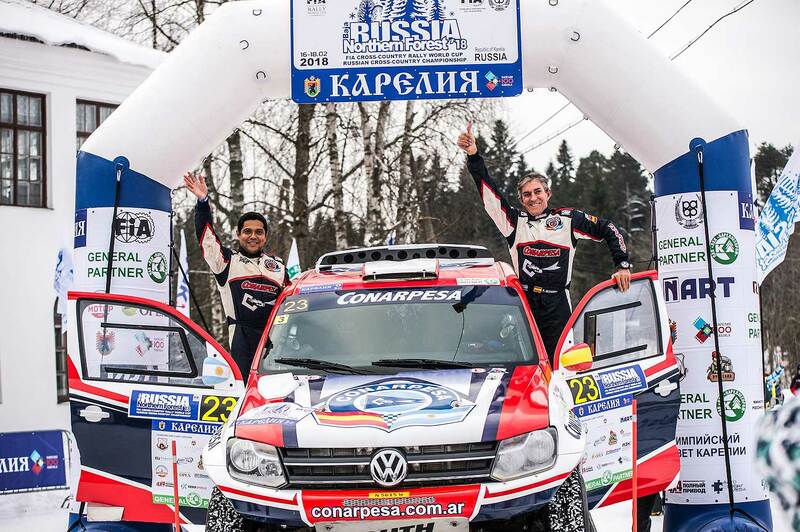 Spain’s Fernando Alvarez and Argentinean navigator Juan Pablo Monasterolo delivered a professional performance on tricky surface conditions to finish seventh overall in the Baja Russia Northern Forest Rally with their South Racing-run Volkswagen Amarok. 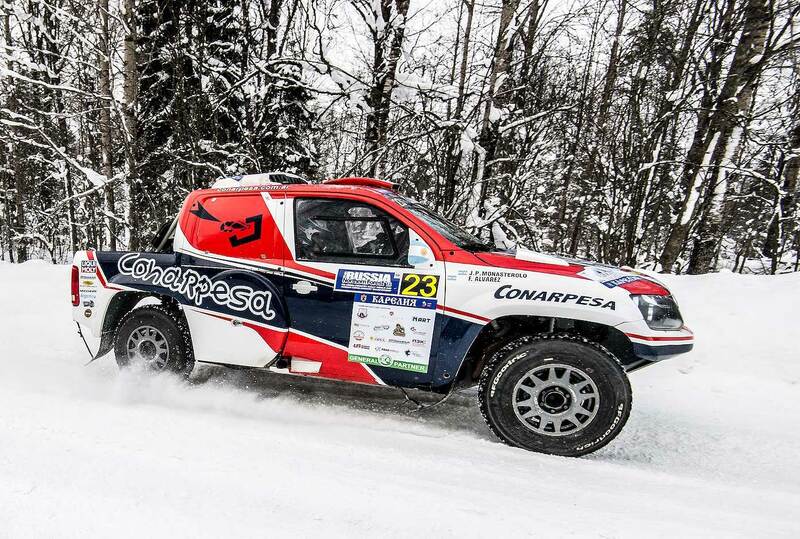 Backed by Conarpesa, the Spaniard plans to tackle the entire FIA World Cup season and a run of consistent stage finishes enabled him to grab a useful haul of points on the only snow and ice round of the championship. Alvarez said: "I plan to participate in the entire World Cup season. I came to this race because I have already been here and I like it. The last race in Russia was not very productive. On the second night we got stuck in the snow and lost a lot of time. Driving on the snow is not like on the usual gravel. It’s fun to drive on the snow, but it’s never clear whether it is possible to pass the turn on the inside or the outside." "Cold weather was not a problem for us, because we are hot during the race. On the eve of the event, we managed to stay in Finland with Juho Hänninen and acclimatized. It was great to train with him. 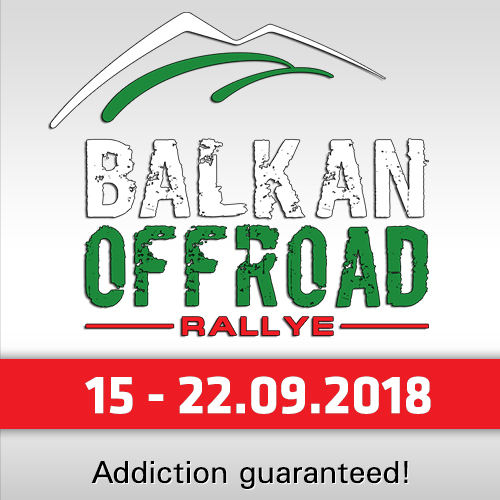 He is an excellent coach and knows many specific details about the area of this cross-country rally. I´m happy with the result and the points we scored for the championship." South Racing’s managing director Scott Abraham added: "This was another good event for Fernando and Juan Pablo. They drove a consistent race and got to the finish to claim valuable points for the World Cup. The team is looking forward to the next race in Dubai where we will see a completely different climate and different weather conditions. A big thanks to all the crew on a great weekend." 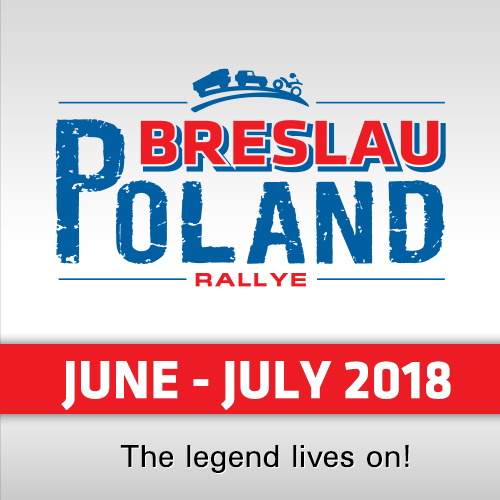 Alvarez opened his Russian account with a time of 14:15 minutes on the 17km super special stage that kick-started the competitive action on Friday afternoon. 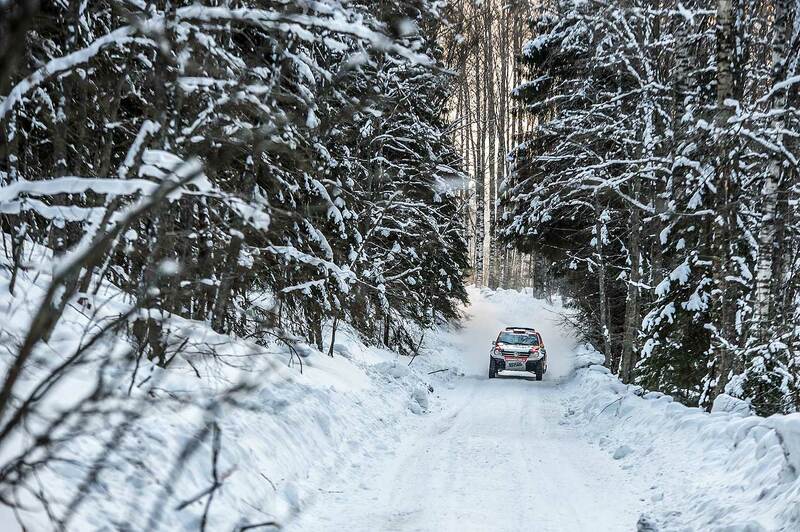 It enabled the South Racing driver to slot into 10th position before the first of four selective sections in the Suojarvi and Sortvala districts of the Republic of Karelia on Saturday morning that preceded the ceremonial finish in the village of Vyartsilya on Sunday. The Spaniard recorded the eighth quickest times through the opening two selective sections on Saturday and maintained a similar position in the overall standings heading into the remaining two timed tests on Sunday. 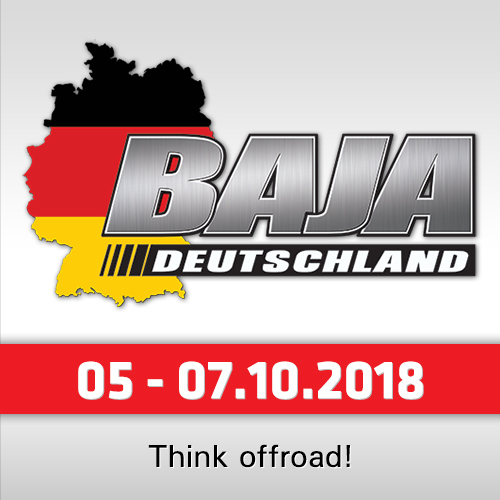 Alvarez clocked the ninth quickest time through SS4 and was eighth in the final selective section to confirm an excellent finish in seventh overall and valuable points in the FIA World Cup.